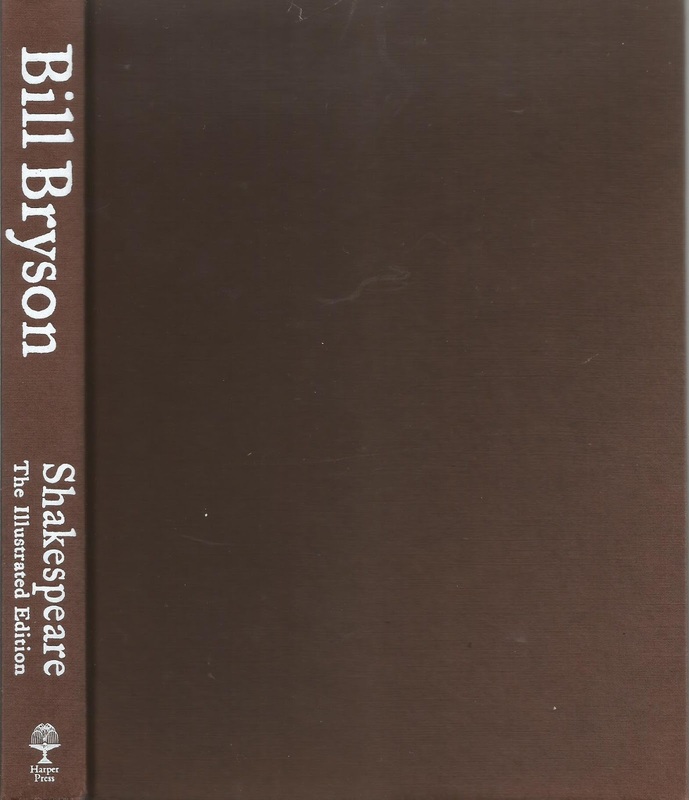 A short biography of William Shakespeare or as Bryson says, " a short book about how little we know about William Shakespeare." I know nothing about William Shakespeare and apart from Julius Caesar at school have read none or seen any of the plays performed, but I enjoy Bill Bryson and that's a reason to read this. 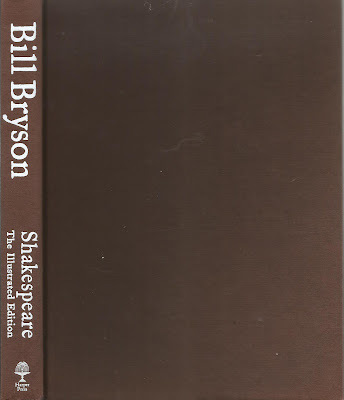 This is like any of Bryson's books, full of interesting tidbits, again about all the stuff that's not known about Shakespeare which is basically everything. A entire industry has grown with people making a living out of guesswork and supposition, much of it ludicrous. My favourite is Delia Bacon's theory that all of Shakespeare's works were written by Francis Bacon, this woman, certifiably insane some how has garnered a following, amazing. So, even if you're like me, completely ignorant of Shakespeare's work this book will entertain you.